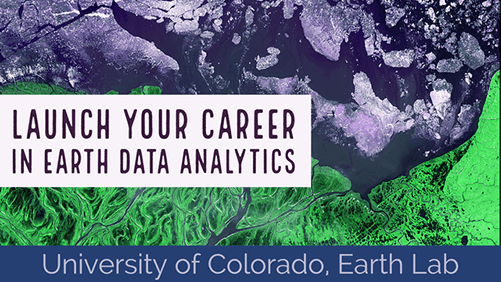 Welcome to Day Two of the Earth Analytics Bootcamp! Today, you will learn about Python variables (which store single data values) and lists (which can store many data values). Specifically, you will write Python code to create and manipulate variables and lists, and you will also write Python code to plot data using the matplotlib package. Today’s lessons provide the information and files that you need to continue homework 1. In the lessons, you will use Python in Jupyter Notebook to work with variables and lists. Fork and git clone today’s files from https://github.com/earthlab-education/ea-bootcamp-day-2 to the earth-analytics-bootcamp directory under your home directory.